In 2011 Jael sat down and wrote a song for a very dear friend. It was titled, “Unconditional”. It’s about the struggle a friend has on behalf of a friend that is going through tough times. The pursuit and tenacity to see that someone knows their value and that they are not alone. Even during the writing of this song, Jael herself felt very alone. 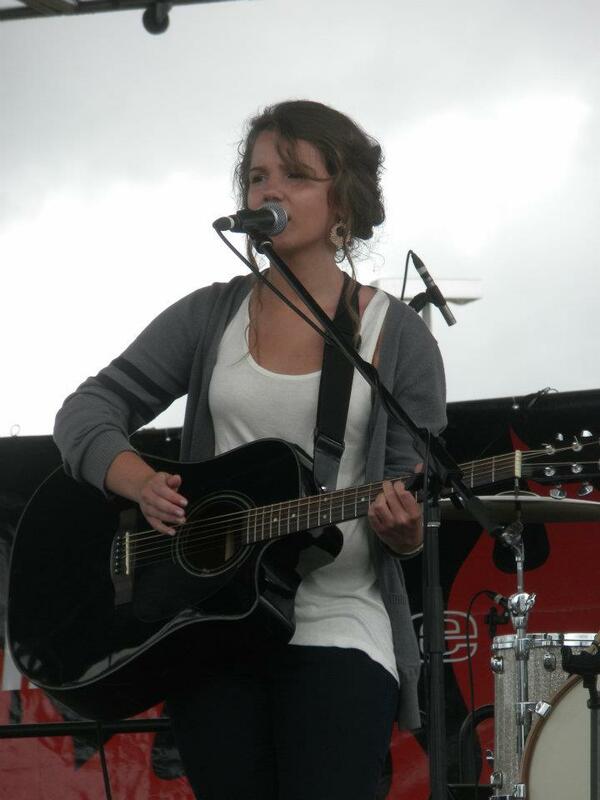 Last year she was asked to sing at Creationfest West on the Indie stage. There, with her band, she won 2012 Indie Artist of the year, and this song was chosen to be placed on a sampler CD to be distributed by those who purchase tickets to all Creation festivals and Sonshine Fest starting mid-May. They also want to offer it, via email, to anyone who has already purchased their tickets. Although written two years ago, she wants to thank her producer Neil B. Young. Also Britt Espinosa, a friend who poured hours into pre-production, re-writing and editing. These guys polished it up for recording in 2012. Jael is humbled by the privilege of being on this CD with so many other amazing Indie artists.